Lauren is responsible for delivering on the agency’s mission of making extraordinary things happen for our clients, their customers and our people across brands and assignments. She has nearly 20 years of experience from both big agencies and small, and has a knack for rolling up her sleeves, immersing herself in a client’s business, and making great things happen for both the client and agency. 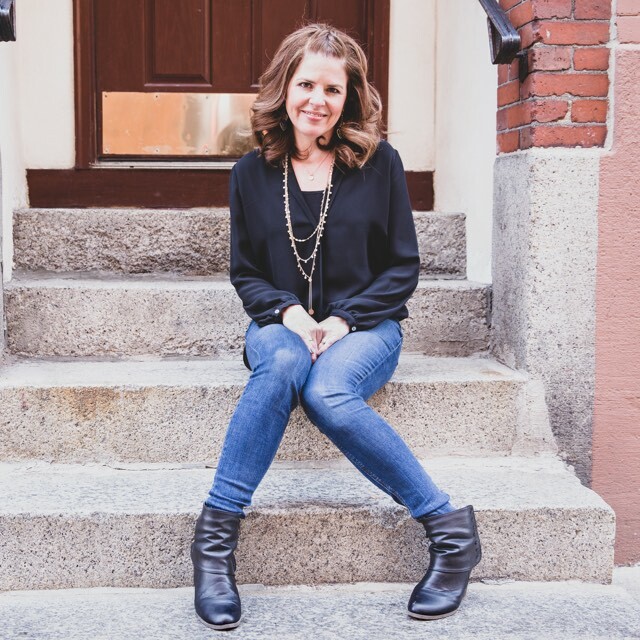 She has worked on a whole host of retail and financial services brands including Fidelity Investments, Fisher-Price, Cumberland Farms, Citizens Bank, IKEA, Papa Gino’s, D’Angelo Sandwich Shops, Arbella Insurance and Green Mountain Coffee/Keurig.